Watch This. 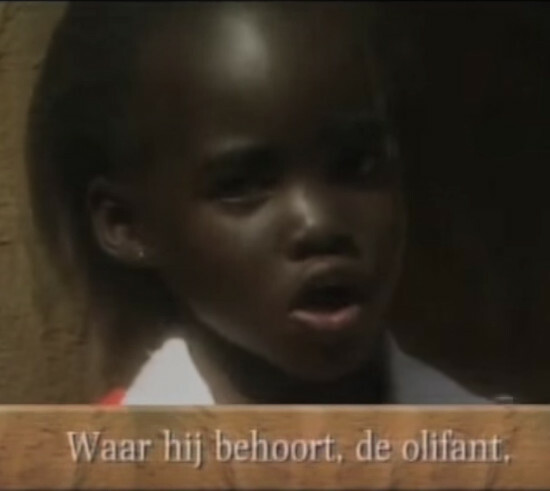 A Six-Year-Old Lupita Nyong’o Sings About the Plight of Elephants. 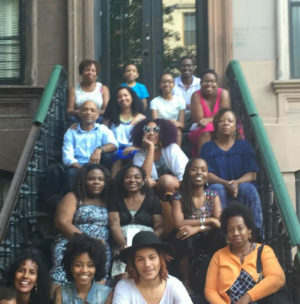 During her homecoming tour in Kenya, back in June, Lupita Nyong’o celebrated Kenyan arts and culture, and also advocated for the country’s wildlife. The Oscar winner, who serves as a global ambassador for Wild Aid, also worked to awareness and educate in order to prevent the slaughtering of elephants for their ivory. “Elephants are one of our big five. We have their image on our money. I know this is something that is great source of pride for Kenya. This is global heritage, but it’s in our care,” Nyong’o tells BBC in a television interview. Even though Kenya outlawed elephant poaching 25 years ago, Chinese demand for ivory has caused a surge in poaching. Poached ivory is regularly seized and destroyed in the country. Nyong’o will also star in a series of PSA’s about the conservation of elephants, which is set to screen internationally. The tagline for the campaign is “When the Buying Stops The Killing Can Too.” Wild Aid hopes that reducing the demand for ivory will also stop the killing of elephants. A recent news report about Nyong’o’s conservation advocacy features a clip of the actress as a six-year-old, singing about the plight of elephants. 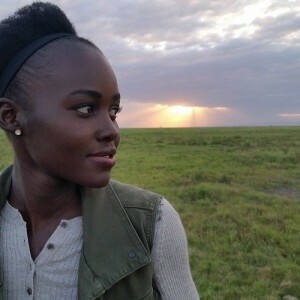 Lupita Nyong’o Shares Beautiful Snapshots During Her Time in Kenya. Throwback Thursday. Lupita Nyong’o Before She Was Famous. 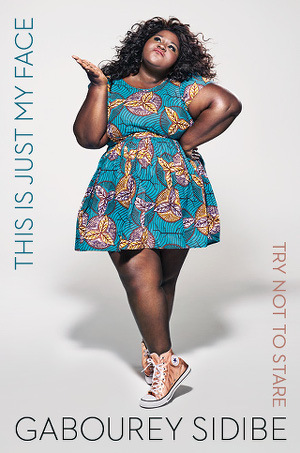 In Shuga. Throwback Thursday. Tracee Ellis Ross Modeling For Thierry Mugler and 19 Years Old. 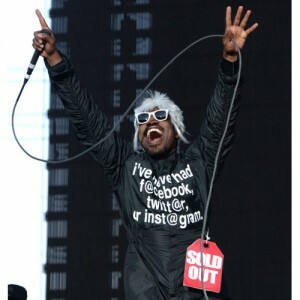 André 3000 Admits Feeling like a ‘Sell Out’ During Outkast Reunion Tour.